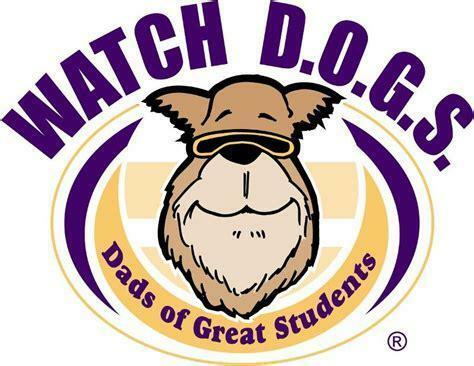 Please click on the link to sign up to volunteer as one of our WATCHdog's this school year. To sign up for a Watchdog, click on the link below. Friendly reminder, the volunteer background check has to be completed every year to be eligible to participate. Please ensure this is completed prior to you signing up.